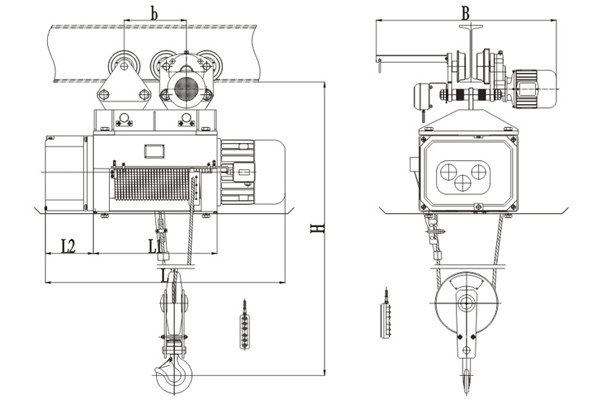 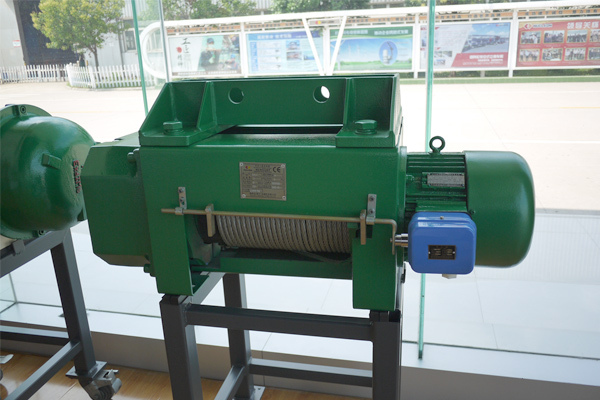 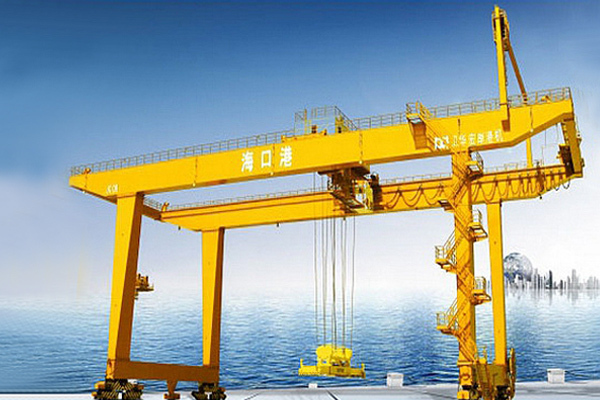 Model YHII Electric Hoist is metallurgy crane equipment mainly used for lifting molten metal. 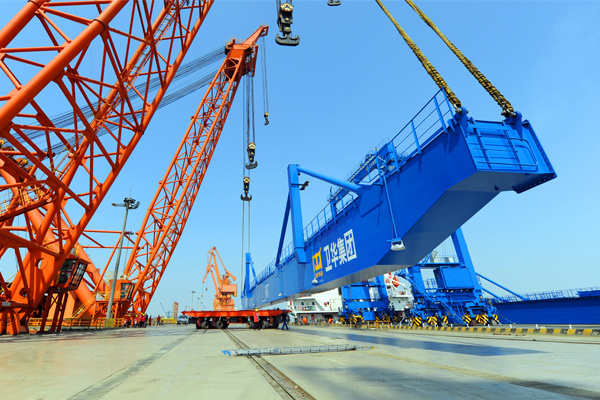 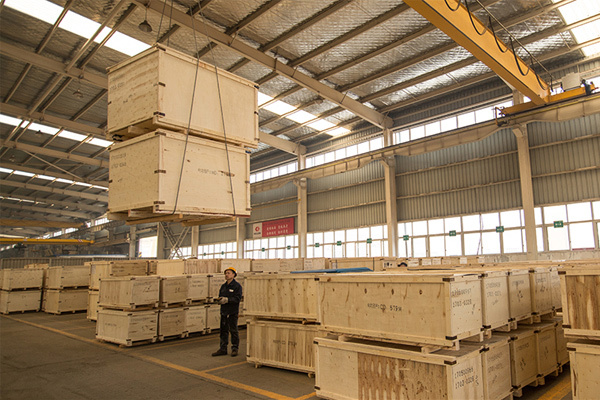 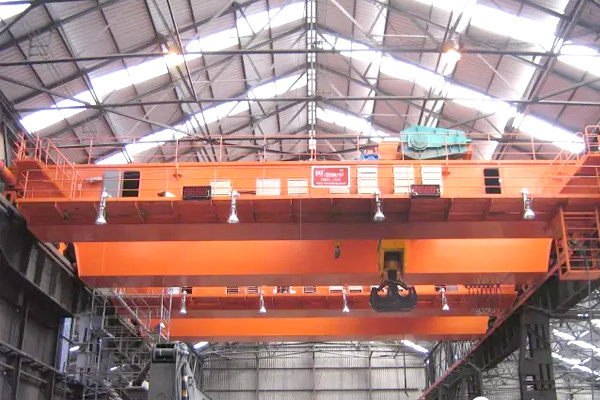 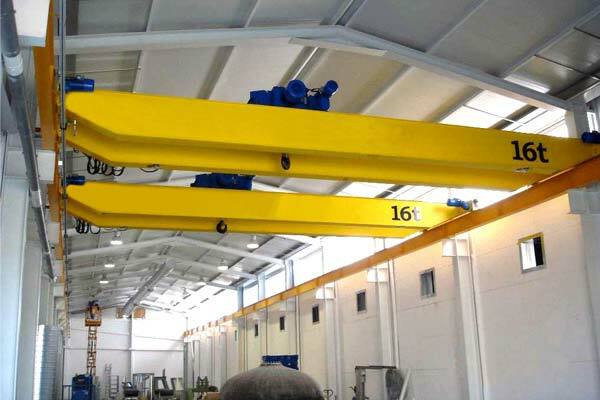 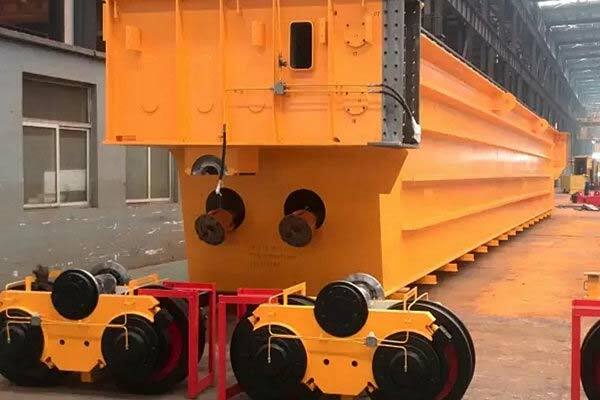 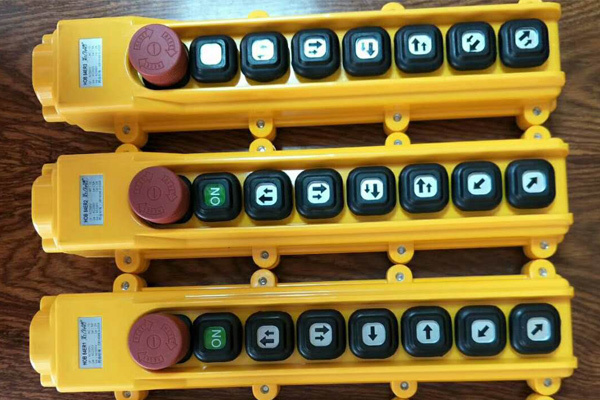 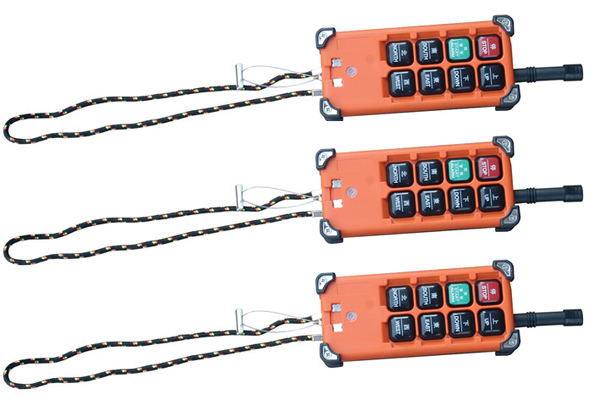 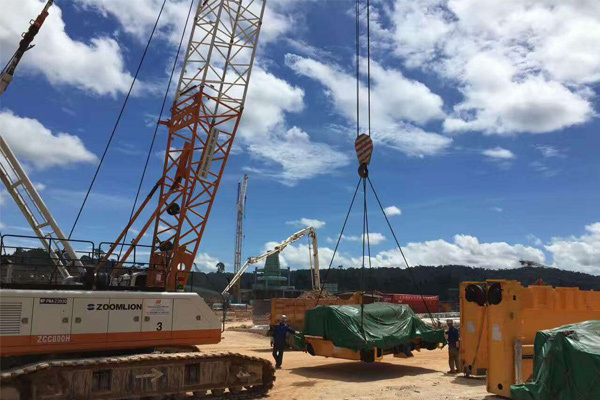 Its lifting capacity is not more than 10t and lifting height is less than or equal to 20m. 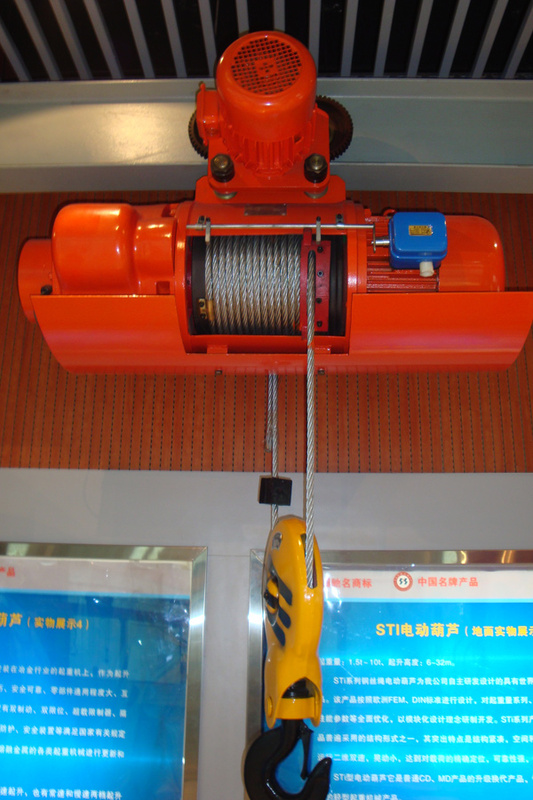 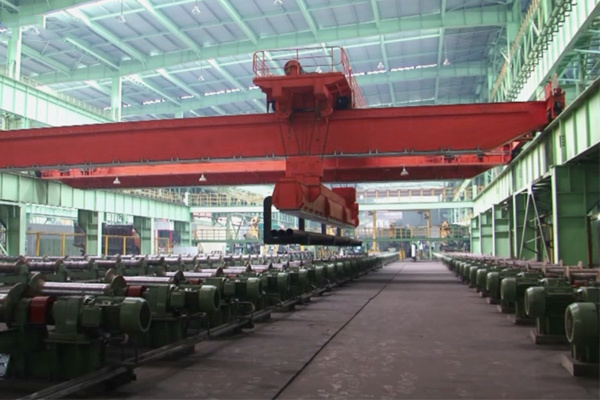 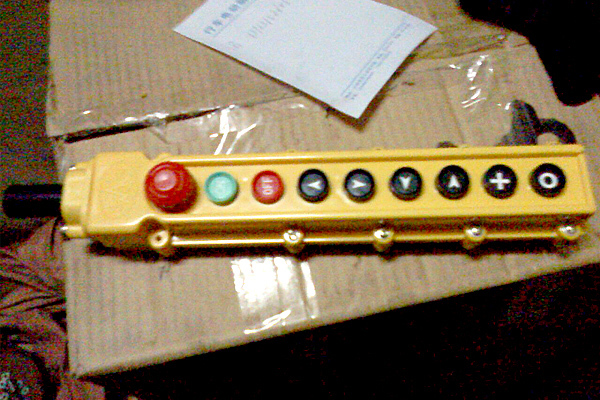 Model YHII metallurgy electric hoist is metallurgy crane equipment mainly used for lifting molten metal. 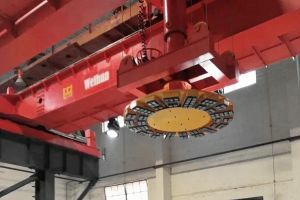 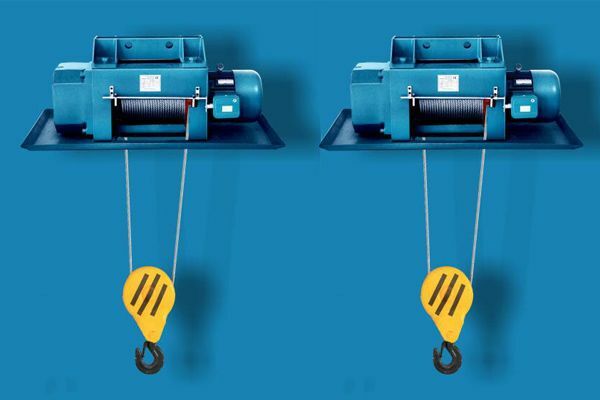 The lifting capacity of this metallurgy electric hoist is not more than 10t and lifting height is less than or equal to 20m. 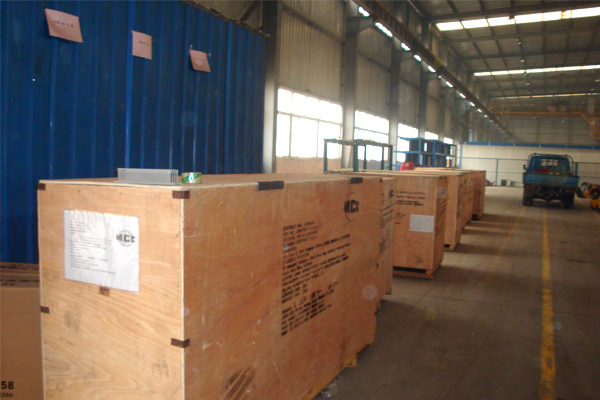 The working environment temperature is -10°C~60°C and relative humidity is less than 50% in the condition of 40°C. 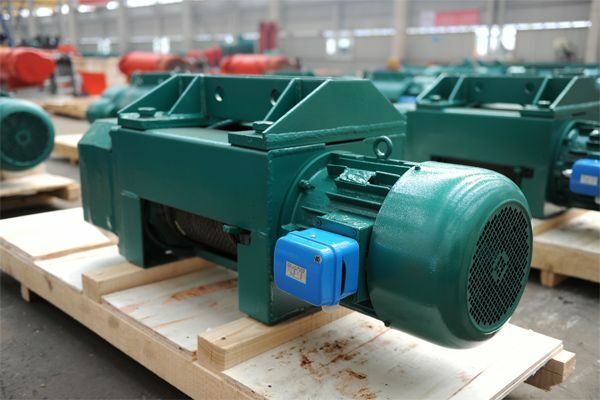 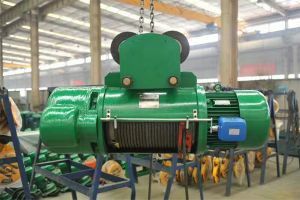 This Metallurgy Electric Hoist has many protection functions such as double braking, double spacing, heat insulation plate and so on. 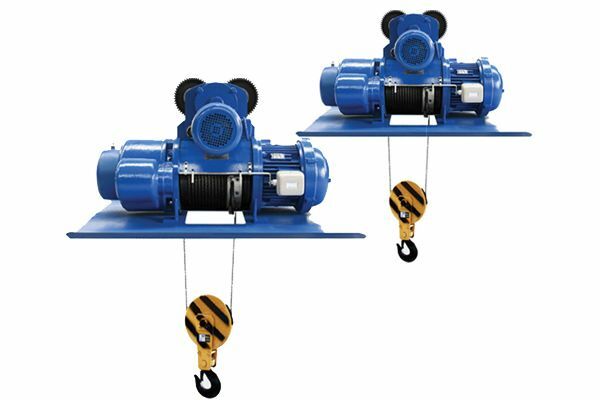 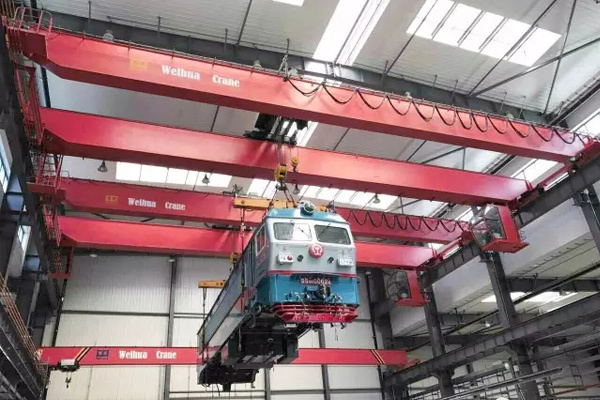 Metallurgy electric hoist is a perfect light-duty equipment that can be used together with LDY metallurgy single girder crane and can be installed under workshop fixed suspending rail to use individually.